Local residents are being reminded to plan ahead of the Easter break, and ensure they’ve ordered and collected any repeat prescriptions before the bank holiday, when some services will be closed. Some GP practices and pharmacies across the Bath & North East Somerset area will be closed over the Easter bank holiday, from Friday 19th April to Monday 22nd April. Residents are also being reminded that if they begin to feel unwell over Easter, there are a number of options available, depending on symptoms. 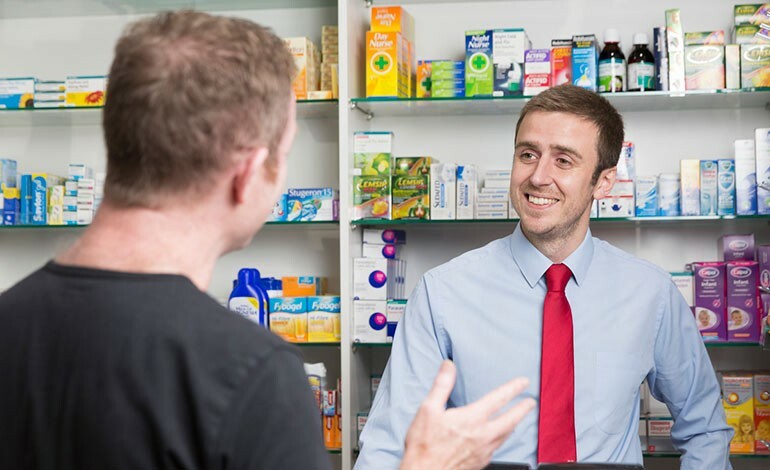 Visiting your pharmacy – If you are beginning to feel unwell, visit your local pharmacist for advice. Calling 111 – If you need help urgently, or are experiencing dental pain, call 111 for advice, assessment and to be directed to the best treatment. Contact your GP – To help you and your family, more appointments are available at your local GP at evenings and weekends, so give them a call. You can find opening times for local pharmacies across the Easter break on the NHS England website.